Obviously, I am doing very well!!! I haven’t written anything today, except for what I wrote “this morning” at like 12am, but I’m hoping that once I finish this post I can crank out at least 1.5K to total 2K for the day! I don’t really do anything to celebrate Thanksgiving, but I know that I’ll be spending time with family, so I don’t know if I’ll be able to write at any other time than at night tomorrow. And on Friday and Saturday, I have plans with friends, and on Sunday, I have to work on a school project, so I probably won’t get as much writing done as I want to!!! I’ve also realized that on the last day of NaNo I’ll be in a different city preparing for an all-weekend dance convention/competition, so that means I can’t procrastinate until the last day!!! Meaning I basically have to finish a whole day early!!!! 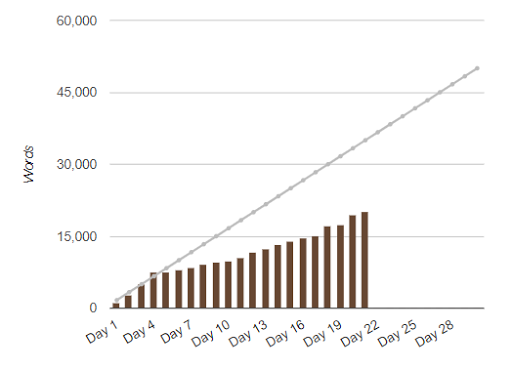 I’ve literally never been this far behind in my two (2) years of doing NaNoWriMo, and it’s so unexpected?? And after Day 4, when I started getting behind, I just… accepted it. I saw myself failing and my brain just went “oh well”. Like I said, usually I would freak out, and I… didn’t. And I heavily regret NOT pushing myself to write more, because now it is very hard to catch up. I don’t want to say whether or not it’s actually possible for me to get to 50K, but I’m going to try to, and if I don’t make it, I’m just going to accept it. But it’s also VERY weird because today, November 21, I got super overwhelmed and stressed out looking at how far behind I am???? Like literally no other day have I been overwhelmed or actually CARED, but all of a sudden my brain freaks out. Thanks. But yeah! I think the toughest part for me right now is just… lack of inspiration? Because the lack of motivation I’m facing is because I have no idea what to write, and I don’t like writing when I don’t know where it’s going to go. Maybe you should have actually PLOTTED then, May!!!! And I’m really surprised that I’m finding the “descriptive thought narration” parts easier to write than dialogue?? Those sections flow more naturally for me than dialogue, which usually isn’t the case and it’s really weird. Besides the whole I-have-no-idea-what-I’m-writing thing, it’s actually… okay, I guess. The plot (or lack of) is really bad and it’s making me completely lose my motivation, but I’m still pushing through and it’s still not a total failure!! I have done like 3 word wars this year, and I wish I did more! A lot of my novel is, surprise, FILLER!! Something I seem to do with everything I write!!! I’ve skipped ahead to write two scenes!! because I’m impatient!! and the parts I’m writing now are boring!!! At the beginning of NaNo, I was sharing some stuff here, but then I stopped. It was fun while it lasted…? Anyways, I wanted to share just a FEW snippets, since they serve as a great motivator for me! 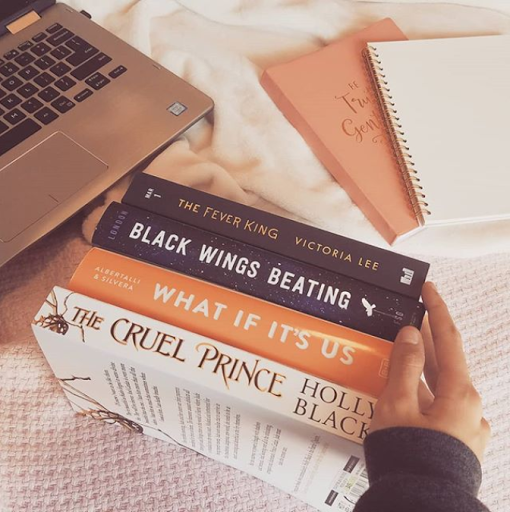 Because I see writing that’s actually okay and want to write more! At least that’s what I hope happens, instead of me wanting to just rot in a hole for the rest of November! p.s. would you look at that! a post that’s actually under 1k words!! aka I’m really trying to save my writing energy for my NaNo and NaNo is also going so bad for me that I literally have nothing else to say about it!!! 2) Good luck at your dance competition/convention!! 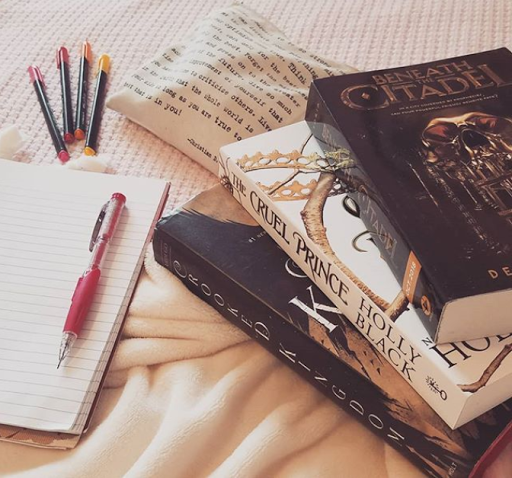 3) Don’t feel bad about NaNo, I’ve literally written nothing this month. So you can’t do worse than me! 4) Lanzo is already my favorite. 5) Good luck with the rest of your WIP! I meant Lonzo, sorry, typo! Aaahh, thank you so much! 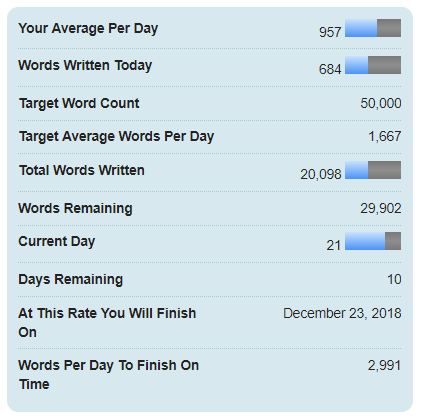 And after November has ended I’m feeling a lot better and more confident about my word count! And omg I’m so glad to hear you have a favorite character already haha! This sounds super cute based on your excerpts, May. The messy room thing reminds me of me and my sister 😁. And don’t worry, you might have a few sessions where you absolutely power through! It’s not the end of the month yet so you can still get there. At least you’re not panicking. Haha. No worries! Always happy to be someone’s cheer squad when they need it. Nano is tough! Oh gosh, the panicking about not panicking, I’ve been there. 😂 It’s so weird. You should definitely be proud of what you achieved, fantastic job! Oh,I hope you managed to catch on NaNo by the end of the month! (And if you didn’t, that’s fine as well!) And thank you so much, the dance convention was a lot of fun! Aw, you are too nice to me, Rhi!! Thank you so much for your sweet words, it’s that kind of encouragement that really helped me be proud of what I wrote! i really wanted to do nanowrimo this year but my exams will start in like 3 days and i had to prepare for them. honestly, there’s something about stats and graphs and just raw stastical information that gets me so. pumped. up. like give me those sweet graphs to spike up my anxiety bc im self-destructive like that. anyway, don’t want to be too sappy, but it’s ok if everything is not going according to the plan. i know it doesn’t really help with the anxiety but you’ve written so much and you can always continue after this month. I’m almost 10k behind, I feel you! But you still have time to get back on track and anyway you have written 20k words that you didn’t have at the beginning of the month and that’s already HUGE. ahhhh girl 50k is so arbitrary!!! it’s so impressive that you’re writing pretty consistently on top of all the other responsibilities you have on the day to day. like. you’re still blogging??? that’s a lot of words??? extremely impressive. FIRST OF ALL, I LOVE YOUR SNIPPETS. Second of all, you’re doing amazing!💘The most important part is that you have fun and just enjoy writing your story. You’ve already accomplished so much and I definitely think you should be proud of yourself for what you’ve done so far. Good luck with the rest of your month! OLIVIA AAHH thank you so much!!! I’m so glad that I’ve become prouder of what I’ve written now, partly due to the kind words that people like you say to me ❤ Thank you so so much!! I loved your snippets, May, especially the last one! It made me laugh 🙂 Good luck with the rest of NaNo—I totally understand the stress that comes with being behind on a goal, but even if you don’t reach 50k, 20k is still really impressive and I’m super excited for you! Thank you so much, Beth!! Oh god, I totally relate. I slumped so hard which is so weird because usually I’m good at competition with myself like this, but I just didn’t care?? Even though I still ended up staying up after midnight as well to catch up on writing!! That’s all right, and yeah I guess that is one of the downsides. I just feel like once I’ve got all the immediate interesting scenes out the way there’s something else that’s interesting for me to write. OMG MAY – these are just short snippets (very short why aren’t they longer *glare*) but your writing seemed to have improved a lot. Not that it wasn’t great before but I LOVE THESE!! Also, just remember, I wrote 100 words on the third day of NaNo when I decided to ‘join’ and that’s all I’ve written since so you’re doing MUCH better than me lol.